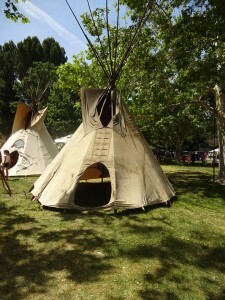 Santa Clarita’s 24th annual Cowboy Festival Evokes Western Days of Yesteryear with Hart; Melody Ranch owners Andre Veluzat and Renaud Veluzat Receive Star on Western Walk of Fame; ‘Rockford Files’ star Bo Hopkins also inducted. 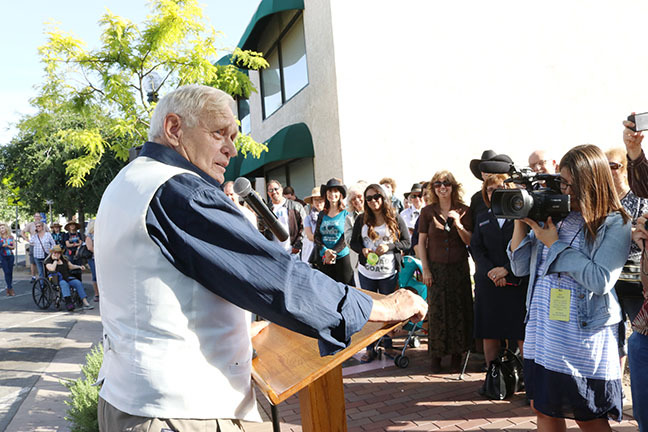 As part of the closing festivities, Western actor Bo Hopkins and Melody Ranch owners Andre Veluzat and Renaud Veluzat were inducted in to the Western Walk of Fame during the star unveiling ceremony in downtown Newhall. 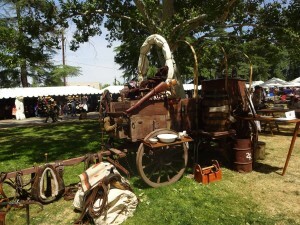 Santa Clarita’s 24th annual Cowboy Festival celebrates the Old West in Rootin’ Tootin’ style at Hart Park in Newhall. 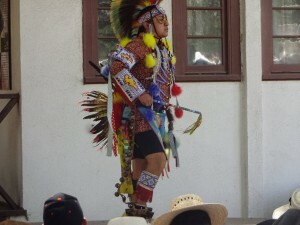 line-up of performances. 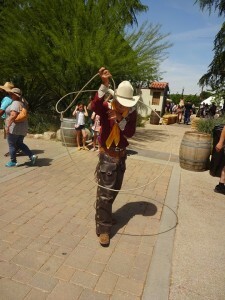 Hundreds of guests enjoyed numerous activities, delicious food and authentic cowboy merchandise, taking visitors back to the time of life on the Western frontier. then hopped on the back of the bucking mechanical bull and tried their hands at archery and much more. Bo Hopkins Receive Star on Western Walk of FameSanta Clarita's 24th annual Cowboy Festival celebrates the Old West in Rootin' Tootin' style at Hart Park in Nehall.Santa Clarita's 24th annual Cowboy Festival Evokes Western Days of Yesteryear with Hart; Melody Ranch owners Andre Veluzat and Renaud VeluzatSanta Clarita's 24th annual Cowboy Festival Evokes Western Days of Yesteryear with Hart; Melody Ranch owners Andre Veluzat and Renaud Veluzat Receive Star on Western Walk of FameWestern actor Bo Hopkins and Melody Ranch owners Andre Veluzat and Renaud Veluzat were inducted in to the Western Walk of Fame during the star unveiling ceremony in downtown Newhall.